The slow carbohydrate diet was created in 2010 by Timothy Ferriss, author of the book the 4-Hour Body. 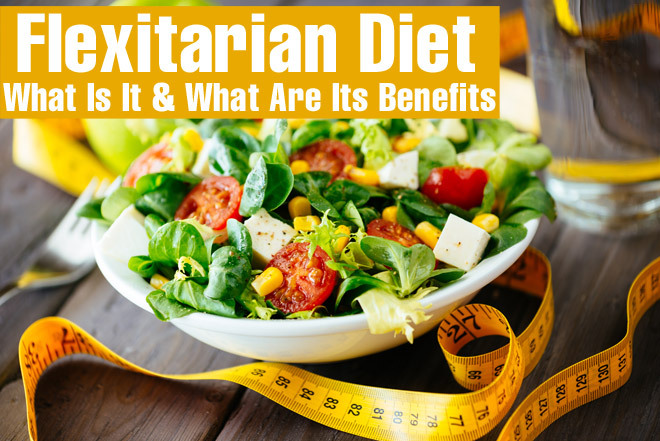 Affirms that it is effective for weight loss quickly, and that it is capable of losing body fat through an adequate combination of any of these three factors: diet, exercise and supplements. This type of diet consists of carrying a very low intake of carbohydrates. The plan is based on 5 fundamental rules that dictate the basic principles of the diet. In general, it involves consuming a limited list of foods for 6 consecutive days, with one day off once a week. 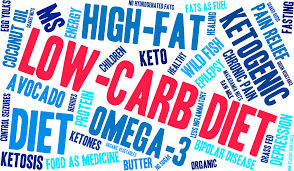 Discover the definitive guide to the slow carbohydrate diet in order to know if it will be an ally in your goal of losing weight in a short time. 1.What is the slow carbohydrate diet? It consists of fulfilling 5 rules that, according to the author, are easy to follow. The ease of this diet is based on the minimum effective dose (MED); that is, the smallest dose that will produce the desired result. In other words, it’s about getting good results with little effort. The idea is to focus on following a few guidelines that promise to help the body maximize its ability to burn fat and lose weight. By following this diet, you can only eat allowed foods for 6 consecutive days with one day a week to consume those you want. For example, during the diet you should limit yourself to 4 meals per day and avoid consuming refined carbohydrates, fruits or high-calorie drinks. 2.What food groups are present in the slow carbohydrate diet? The diet incorporates 5 main groups of foods: animal protein , vegetables , legumes , fats and spices . At each meal you can consume the amount you want from the first 3 food groups, and in a small amount from the last 2 groups. In addition, the plan suggests taking dietary supplements to help improve the weight loss process, but it is not mandatory. This kind of diet seems to be based on the premise that eating too much protein and few carbohydrates could help you lose weight by increasing the breakdown of fat for energy. 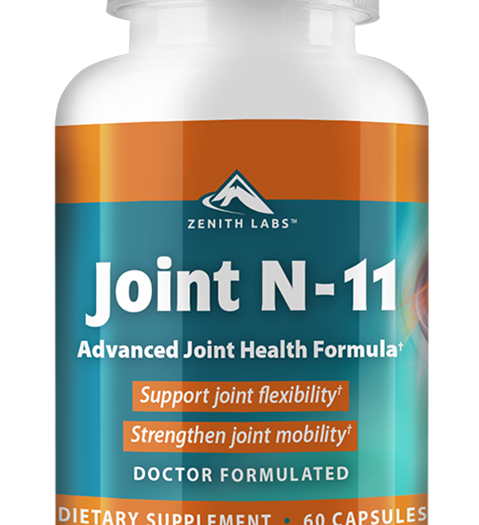 As a result, it increases the sensation of fullness and reduces fat reserves. 3.What are the rules of the slow carbohydrate diet? 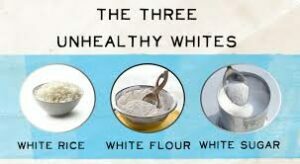 This diet requires avoiding white or refined carbohydrates. These include those that are processed like refined flour, pasta, bread and cereals. If you train with weights, you can consume these foods within 30 minutes of completing resistance training. However, if you want to lose weight you should avoid them altogether during diet days. 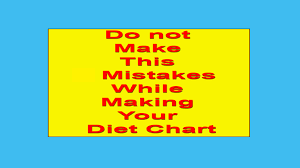 The creator of this diet states that although there are thousands of foods available, there are only a few that will not make you gain weight. The idea is to combine the allowed foods of each group to prepare meals and repeat them every day. This diet recommends drinking plenty of water during the day. Other suggested drinks include sugar-free tea, coffee or any other non-caloric beverage. The basis of this rule is that beverages provide little or no nutritional value. Therefore, the diet suggests that you acquire the calories of nutritious foods, and not of drinks. Although fruits are technically part of a balanced diet, the diet suggests that fruits are not useful when you want to lose weight. This idea is based on the fact that fructose, the sugar in fruits, could slow down the process of weight loss by increasing the levels of fat in the blood and decreasing its ability to burn it. The slow carbohydrate diet allows you to choose one day per week to eat what you want. On that day, you do not have to follow any of the other rules. As such, it is meant to allow you any food and drink without the fear of regaining all the weight. 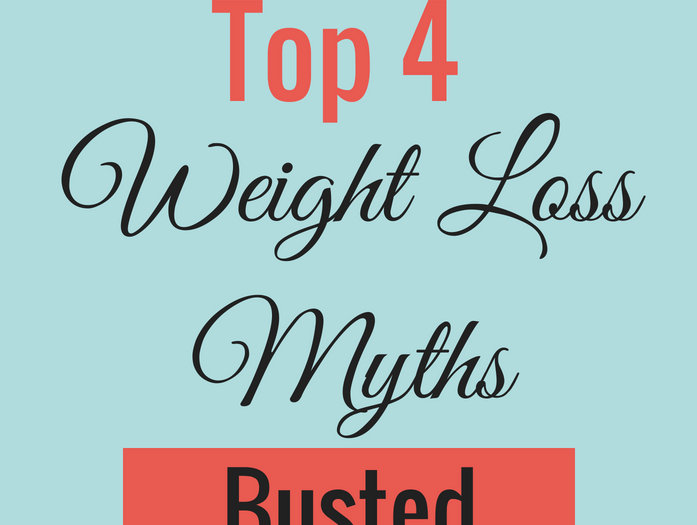 4.What foods does the slow carbohydrate diet allow? Egg whites with 1-2 whole eggs. Unflavored and lactose-free whey protein powder . Black, pinto and red beans. Cruciferous vegetables such as broccoli, Brussels sprouts, cauliflower and kale. Salt and sea salt of white truffle. 5.What foods to avoid in the diet of slow carbohydrates? As rule number four says, no fruit is allowed in this kind of diet. Therefore, the diet recommends refraining from eating any fruit or drinking fruit juice on diet days. However, you can consume them on the rest day. Milk is not recommended in the slow carbohydrate diet. It is asserted that although dairy products have a low glycemic index, it causes the level of insulin to increase, which seems to be detrimental to weight loss. The diet says that the increase in insulin caused by dairy products is comparable to that of white bread. For this reason, the plan states that it is best to avoid dairy products during diet days. However, cottage cheese is allowed. The low carb diet does not allow fried foods to be consumed. These foods are sometimes cooked with bread crumbs, which are not allowed in the diet. In addition, they are high in calories and often low in nutritional value. 6.Supplements in the diet of slow carbohydrates? Potassium: 99 milligram (mg) tablets with each meal. Magnesium: 400 mg per day, plus 500 mg before going to bed to improve sleep. 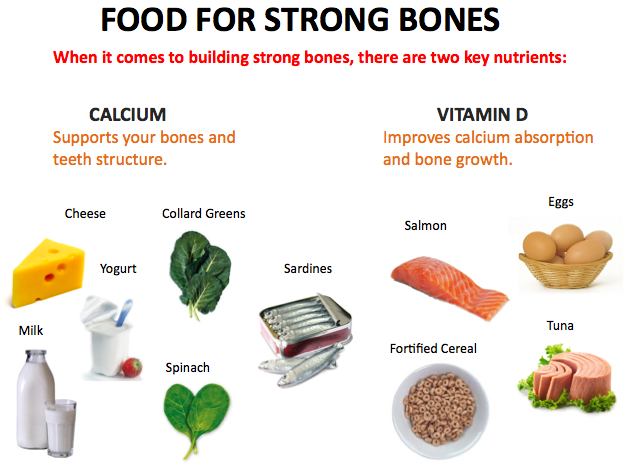 Calcium: 1,000 mg per day. It is also recommended 4 additional supplements that help the weight loss process. These include. It is an alcoholic extract of vegetable waxes derived from sugar cane, wax from bees, cereals and other foods. The suggested daily amount is 20-25 mg. It has been shown to be able to significantly increase the levels of good cholesterol (HDL). Alpha-lipoic acid. It has been shown to be a powerful antioxidant, useful for losing weight. A daily intake of 100-300 mg is recommended. Flavonoids of green tea. It has been shown to help weight loss by improving the body’s ability to burn calories. You’re recommended daily intake of 325 mg.
Garlic extract. It is ideal to avoid fat recovery. Its recommended intake is 200 mg per day.